New clean simple way to accurately mix fuel. 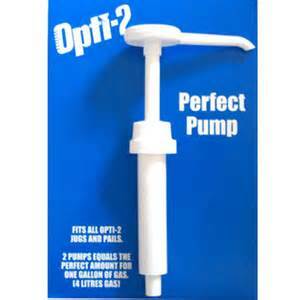 Two strokes of Opti-2 Perfect Pump correctly dispenses enough Opti-2 oil for one gallon of fuel. Has been extensively tested by Opti Products for accuracy to 2,000 strokes with no noticible wear and without losing a prime even after 30 days. Saves time and is cleaner than using measuring containers especially under field conditions. Save money. Cut your mix oil costs in half by purchasing in bulk packaging and using the Opti Perfect Pump. 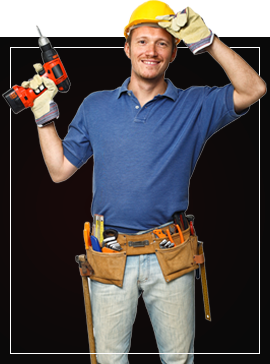 Jagor Equipment is a authorized national dealer of Opti Oil Products.